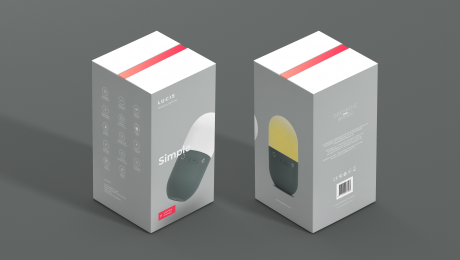 Lucis™ from Netherlands is a cordless portable lamps that combine high quality Dutch design with functionality. 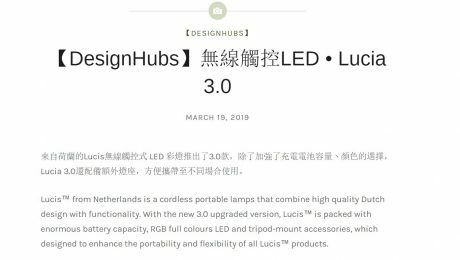 With the new 3.0 upgraded version, Lucis™ is packed with enormous battery capacity, RGB full colours LED and tripod-mount accessories, which designed to enhance the portability and flexibility of all Lucis™ products. 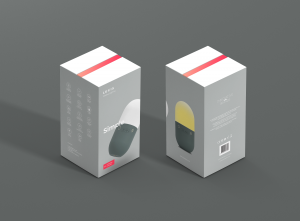 We are finalizing the final packaging of the Lucis 3.0 series, our design team has thought long and hard about the final packaging in and exterior for the newest addition to the Lucis assortment. 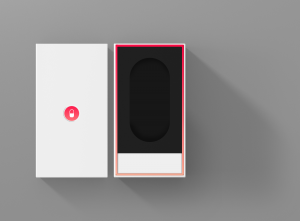 Due to the difference in shapes to prior models the packaging is getting a complete makeover, here is the first sneak peek at the new packaging box for the Lucis 3.0 series. We are making the final round of production samples and still expect to be able to ship around May. Please let us know what you think of the packaging via social media, we are excited to hear what you think!